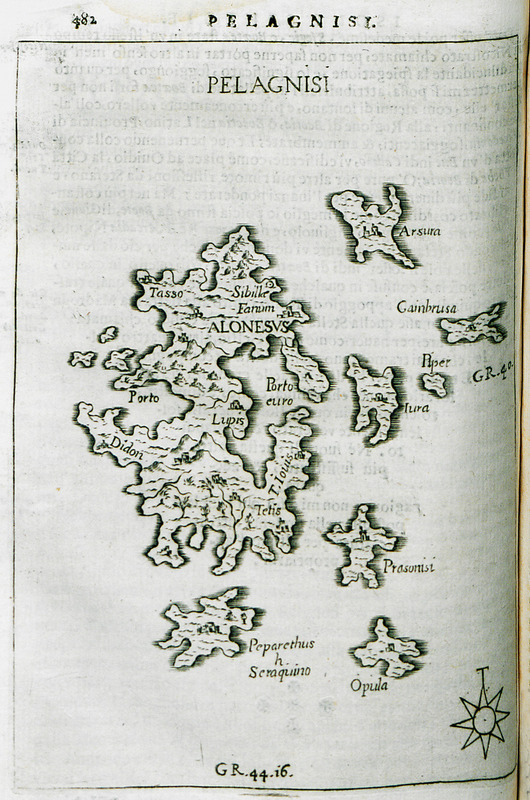 Map of islets in Northern Sporades : Kyra Panagia, Gioura, Psathoura, Piperi and Prassonisso. 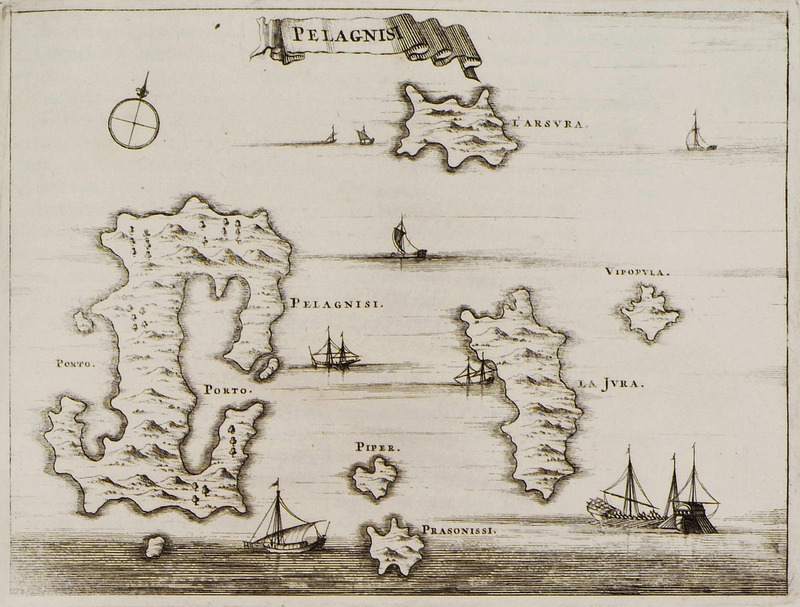 Map of Kyra Panagia (Pelagonisi), Gioura and the surrounding islets. 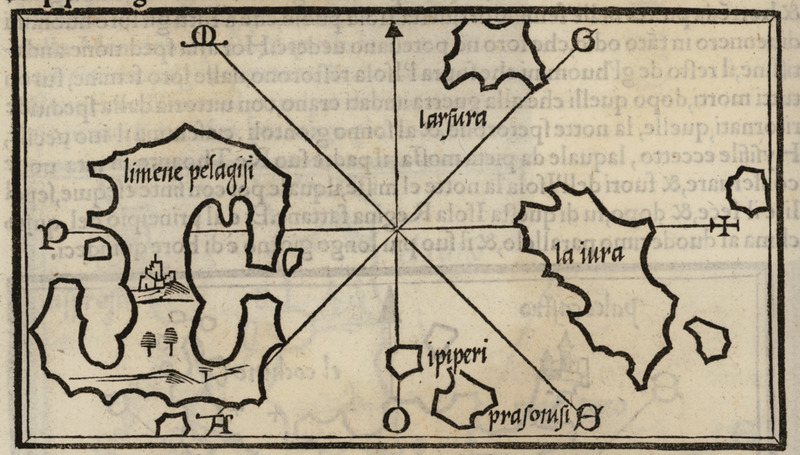 Map of Kyra Panagia and Gioura islands, and Piperi and Prasonisi islets in the Sporades. 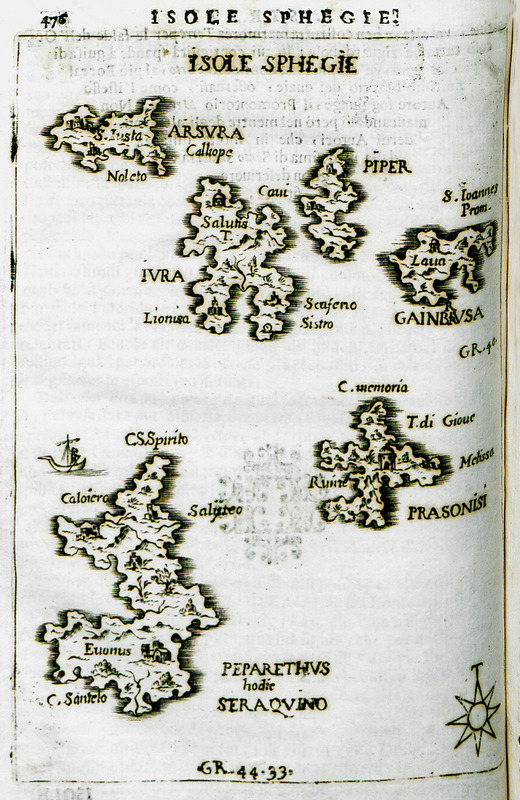 Map of the islets of Sarakino, Gioura, Psathoura, Piperi and Prassoniso in the Northern Sporades. 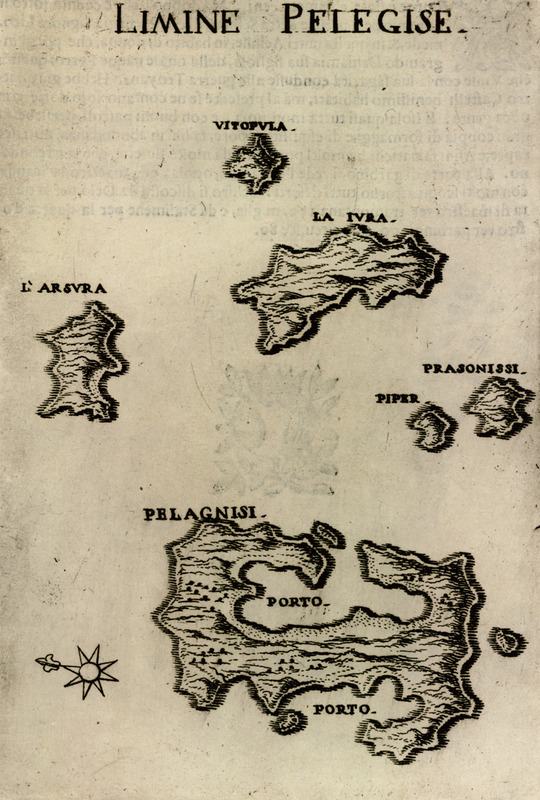 Map of the islets of Kyra Panagia (Pelagonisi), Gioura and nearby islets.